Learning about music is a lot of fun for kids of all ages! During music class your kids can learn all about rhythm, time, musical eras and much more! 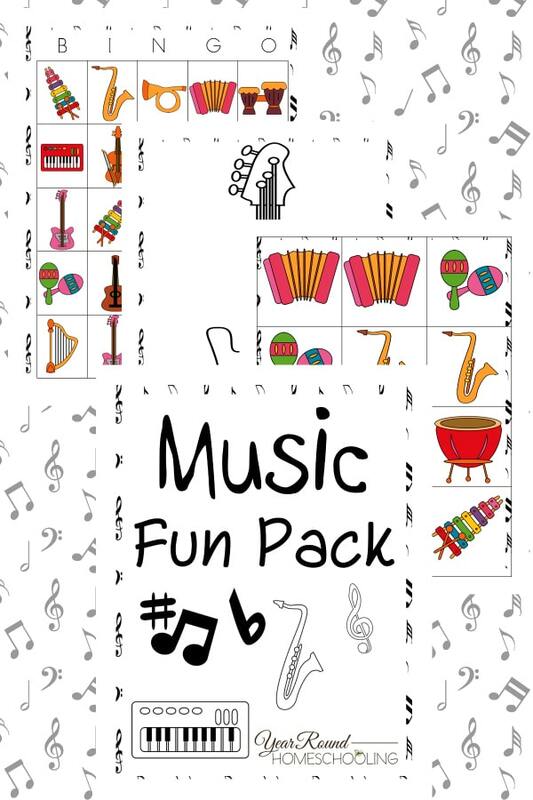 For your next music class try adding a bit of fun with the games included in this Free Music Fun Pack! Inside you’ll find fun music themed puzzles, games, coloring pages and more!